Our new quarterly feature, The Consummate Connoisseur, will address the finer enjoyments of a discerning lifestyle and offer guidelines in terms of the people, places, practices, and key aspects that enhance the appreciation of them. This installment is dedicated to cigars. Future issues will attend to wine, scotch, and more. Join us as we celebrate la buena vita.During the cigar boom of the early ’90s, top-tier executives (and their aspirants, no matter how deluded) were lighting up in record numbers on golf courses or in one of the many private cigar lounges that cropped up all over the region. 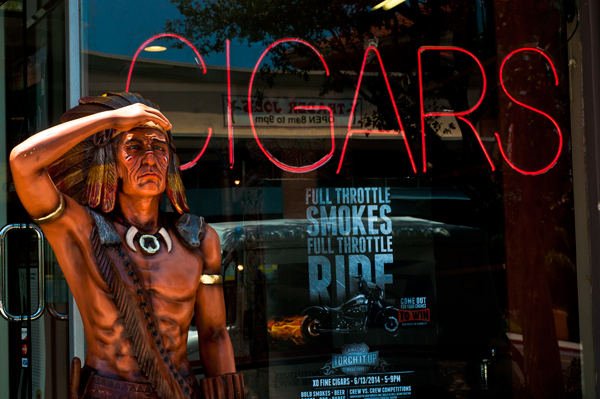 The boom days are over, but the cigar industry has proven surprisingly resilient. Cigar imports have risen steadily and are back to their peak levels, fueled by a new generation of smokers who have found a fine cigar pairs pretty darn well with their favorite single-barrel bourbon. We’ve compiled a list of our favorite cigar shops and lounges in the area where you can freely light up among friends. Upon being accepted to this exclusive and private club, you will experience a taste of Havana with luxurious seating, dining, and a fully stocked top-shelf bar. Hundreds of lockers read like the guest list at the Academy Awards. Members-only access is through a private (naturally) elevator. Two blocks from the beach and 18 years in business, Hollywood Smoke is as unique as the town in which it calls home. A rich selection of accessories from S.T. Dupont and Porsche Design complement the tall shelves stacked deep with a wide variety of cigars in the modest humidor. 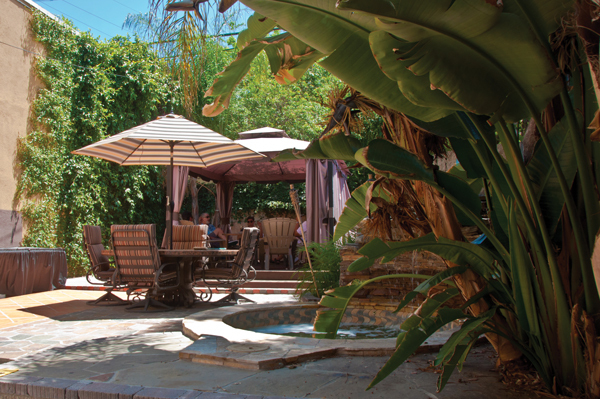 This relaxed, airy lounge can be found on Lower State Street in Santa Barbara. The walk-in humidor is packed with many boutique brands and a good selection of national favorites. The flow of locals and international travelers make for good company. Occasional tri-tip BBQs complete the casual feel. 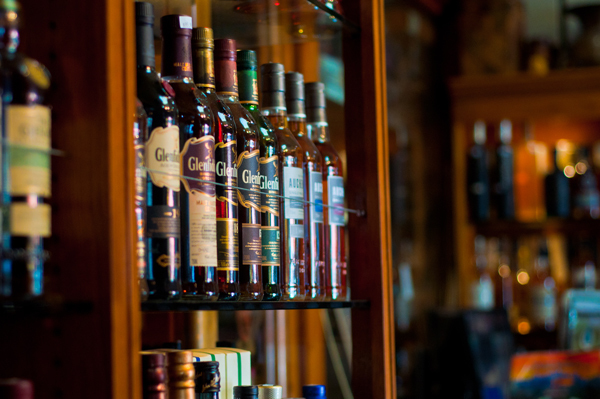 A significant wine and scotch selection complements the floor-to-ceiling humidor overflowing with premium cigars and house blends. The “Man Cave” offers both indoor and outdoor seating and a lively bunch of regulars who aren’t shy with an opinion or a light. A well-appointed lounge in the West Valley with an on-premise cigar roller who hand-rolls house blends. Over-stuffed leather chairs and televisions offer the comforts of home. The large humidor showcases national and boutique brands as well as a large selection of unbanded house blends. Enjoy a nice selection of cigars from the compact walk-in humidor and take a seat in one of the many comfortable leather appointed chairs in the large lounge area, or take it outside in the garden patio area. Several televisions and good company offer an appealing spot to relax after a long day. A rising star in the cigar industry, Ventura Cigar Company (VCC) earned rave reviews in 2013 with the launch of its 90-rated PSyKo SEVEN and 91-rated Project805 cigars. Based in Moorpark, VCC is a subsidiary of Phillips & King, a member of the Kretek International family of companies. “Kretek has a long history of success in branding and marketing tobacco products including our Djarum line of clove cigars and Cuban Rounds and Cuban Rejects premium cigar brands,” notes President and CEO Mark Cassar. VCC has distinguished itself from more “traditionalist” cigars through modern branding, innovative packaging, and high-quality premium sticks handcrafted at the world’s top cigar factories. If you want to impress your friends at the next bachelor party, you’d better know the difference between a Corona and a Churchill. 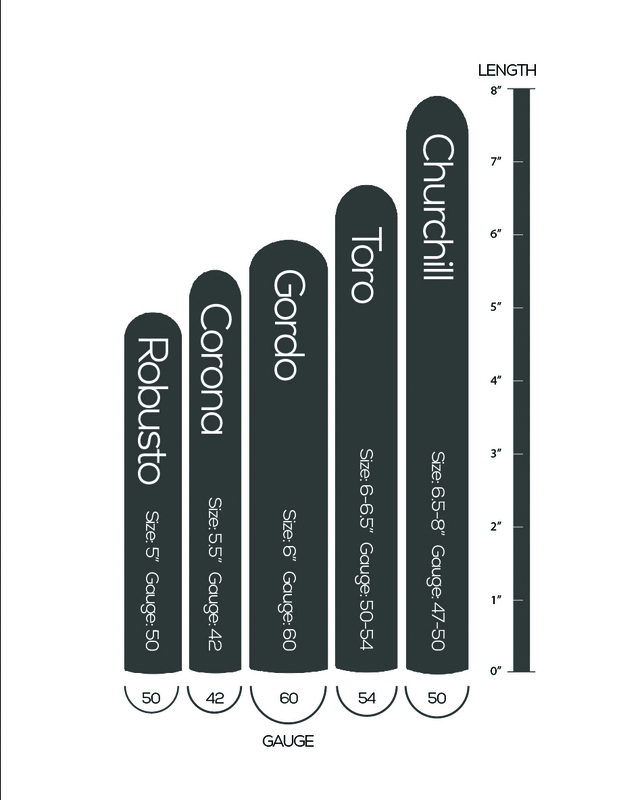 For starters, cigars are measured in two ways: length (in inches) and “ring gauge” (diameter in 64ths of an inch increments). So a cigar with a 32-ring gauge is 32/64 of an inch in diameter.